For France, King and....Love. 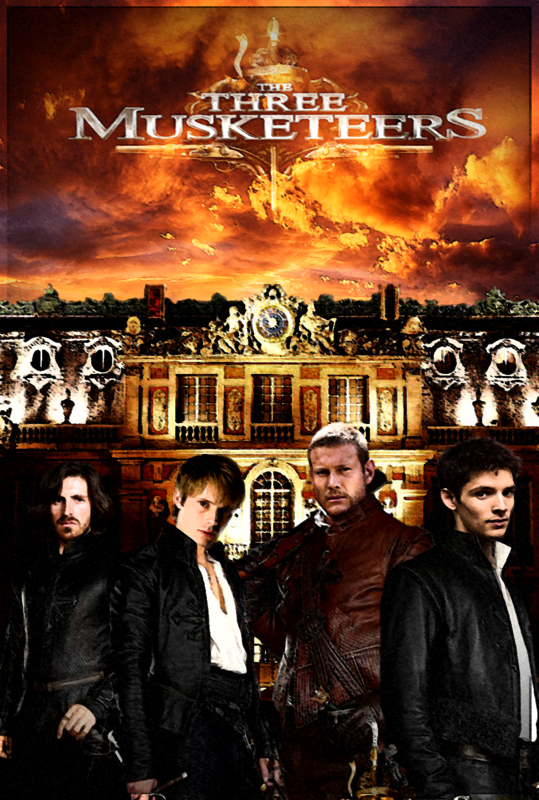 My new creation inspired দ্বারা the Three Musketeers. 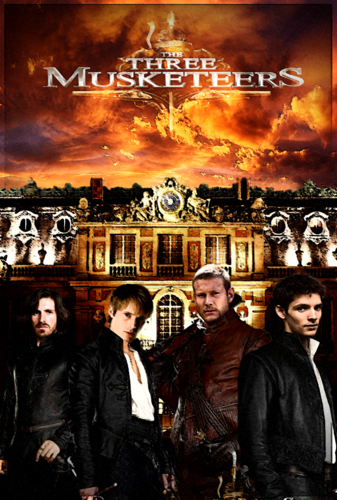 With the sexiest musketeers ever: Athos (Gwaine) Porthos(Percival), Aramis (Arthur) and D’Artagnan( Merlin). HD Wallpaper and background images in the কলিন মর্গান club tagged: colin morgan actor bbc merlin colin morgan merlin. This কলিন মর্গান photo contains তাড়িখানা and বাদামি. There might also be সরাই, ট্যাপ ঘর, রাস্তায়, শহর দৃশ্য, শহুরে, and ভোজনকারী.